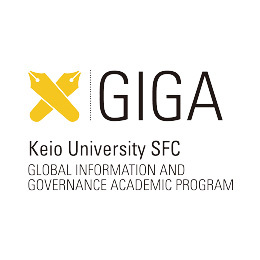 Keio University offers a broad spectrum of academic fields to study within in its ten undergraduate faculties. While most undergraduate programs at Keio are offered in Japanese, the University currently offers degree programs in English. 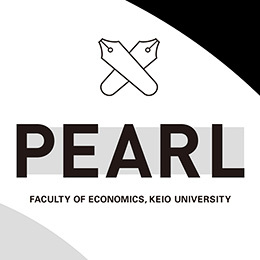 If you wish to learn about Keio's undergraduate programs in English, please see the link for the PEARL and GIGA Programs below. We warmly welcome applications from students with a spirit of independence and self-respect and the drive to make contributions to society. The Faculties of Letters, Economics, Law, Business and Commerce, Science and Technology, Policy Management, Environment and Information Studies, Pharmacy and the School of Medicine offer Special Admission for International Students (Ryugakusei Nyushi). As the majority of the courses in the undergraduate programs are taught in Japanese, a high level of proficiency in Japanese is required and the information for admissions accessible from the below link is available only in Japanese.